Citation: Korukottu, Jegannath; Schneider, Robert; Vijayan, Vinesh; Lange, Adam; Pongs, Olaf; Becker, Stefan; Baldus, Marc; Zweckstetter, Markus. "High-resolution 3D structure determination of kaliotoxin by solid-state NMR spectroscopy." PLoS ONE 3, e2359-. (2008). 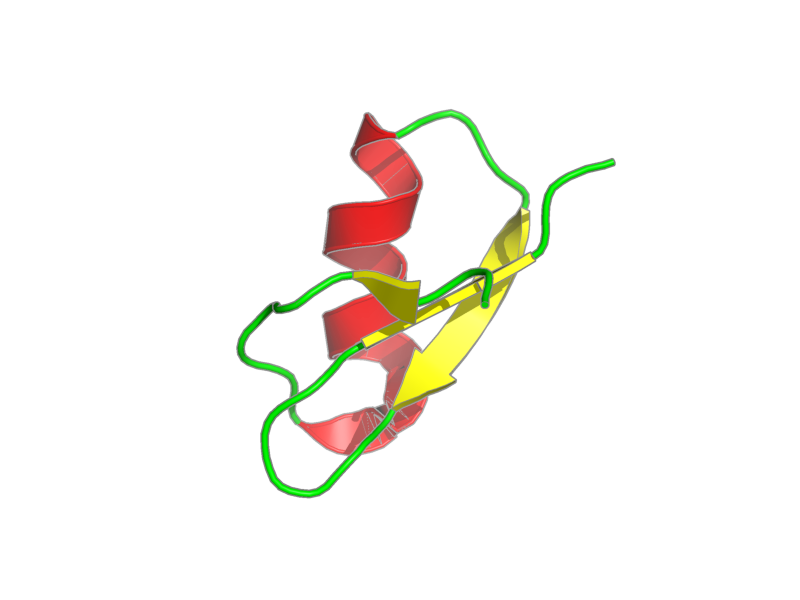 subunit 1, polymer, 38 residues, 4168.079 Da. Entity 1, subunit 1 38 residues - 4168.079 Da.